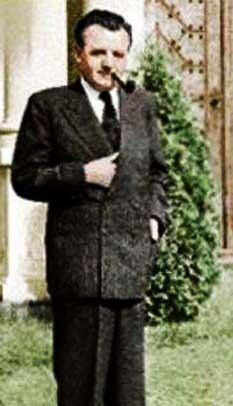 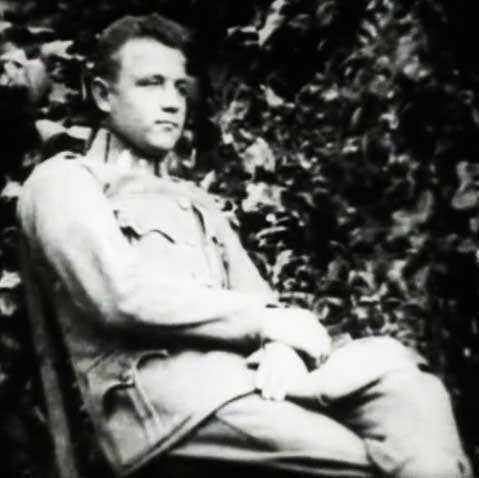 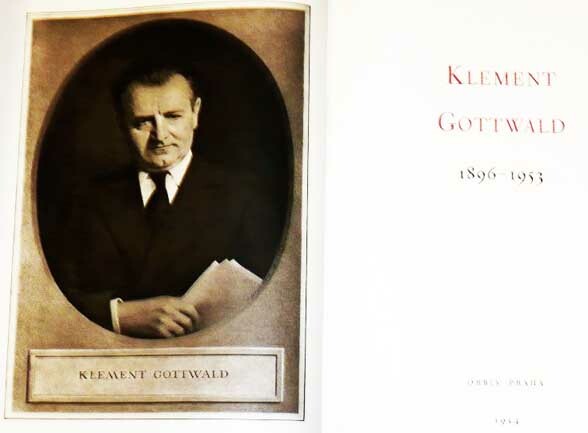 ON THIS 120TH ANNIVERSARY OF KLEMENT GOTTWALD (23/11/1896 - 14/03/1953), WE GREET ALL COMRADES AROUND THE WORLD! 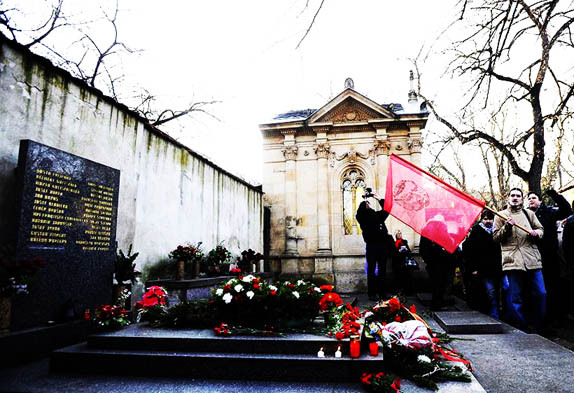 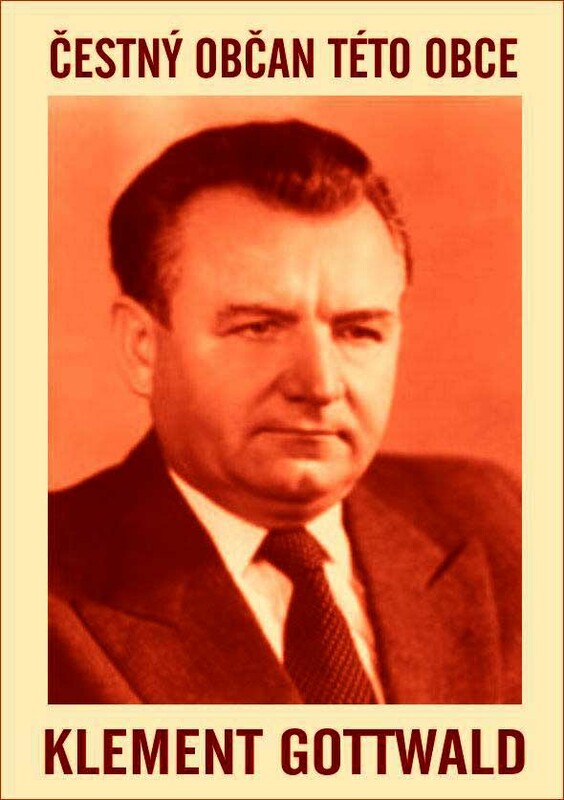 LONG LIVE OUR BELOVED COMRADE KLEMENT! 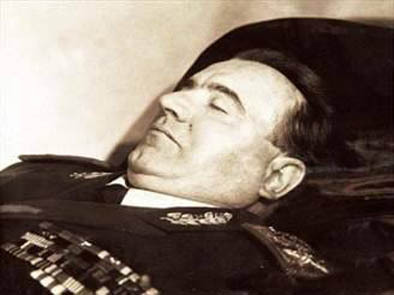 LONG LIVE HIS IMMORTAL LEGACY! 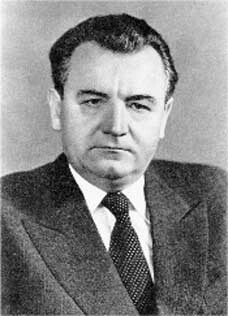 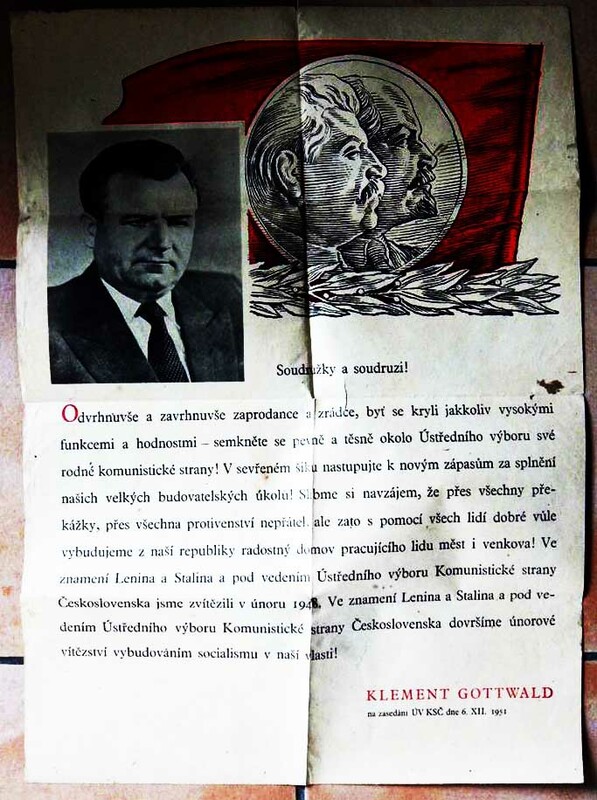 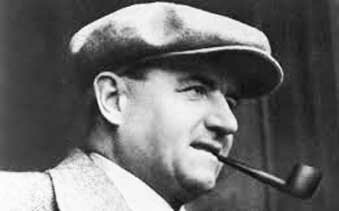 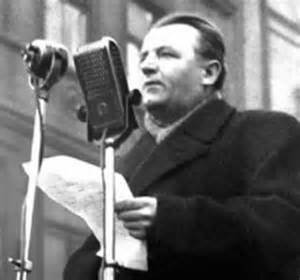 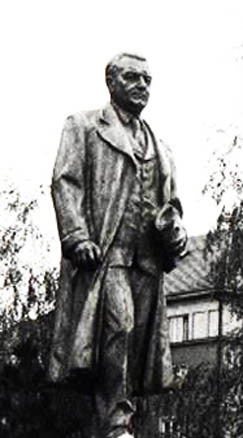 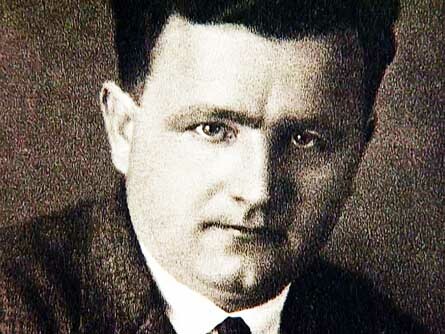 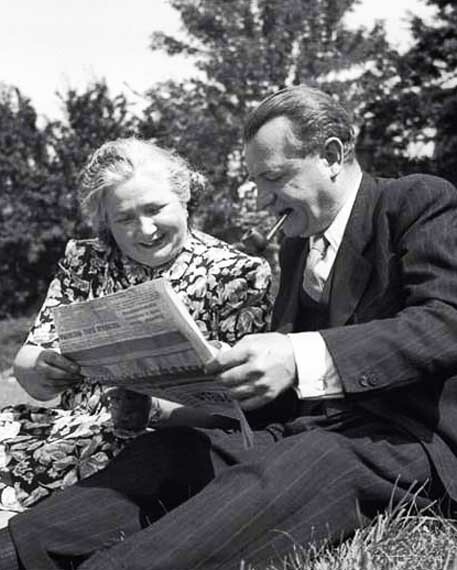 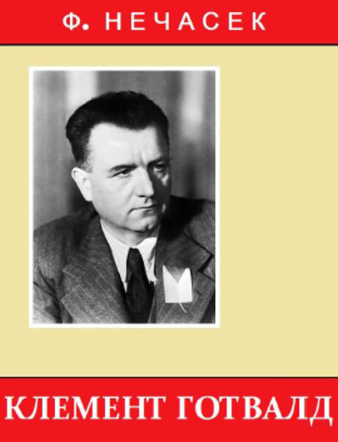 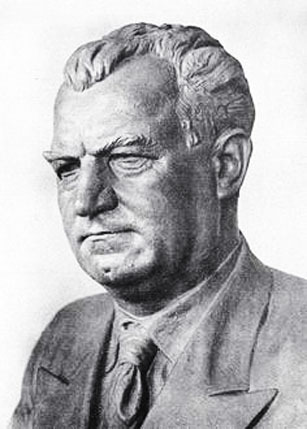 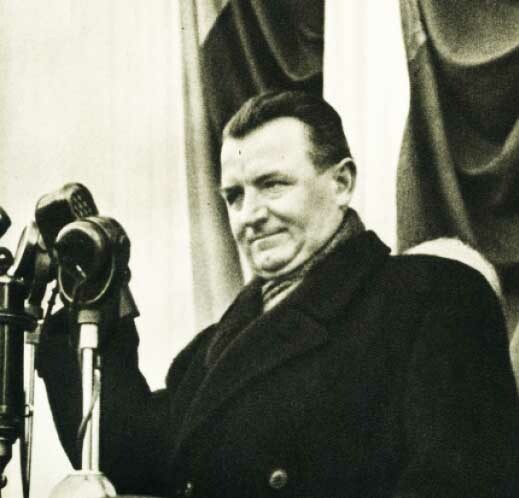 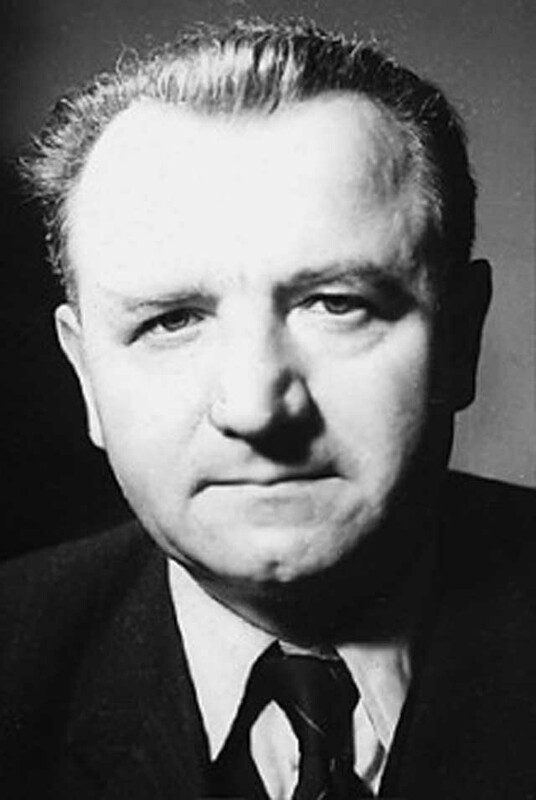 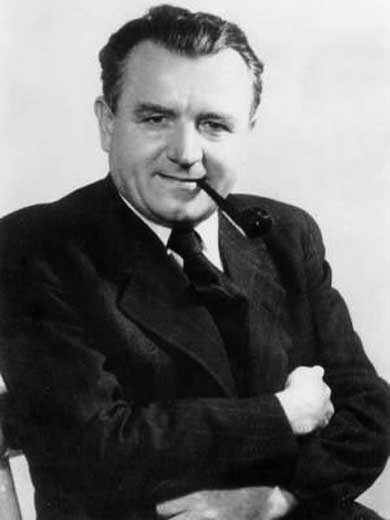 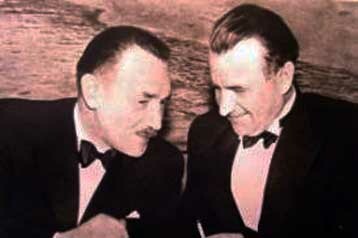 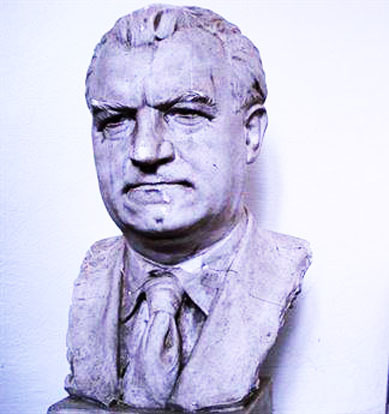 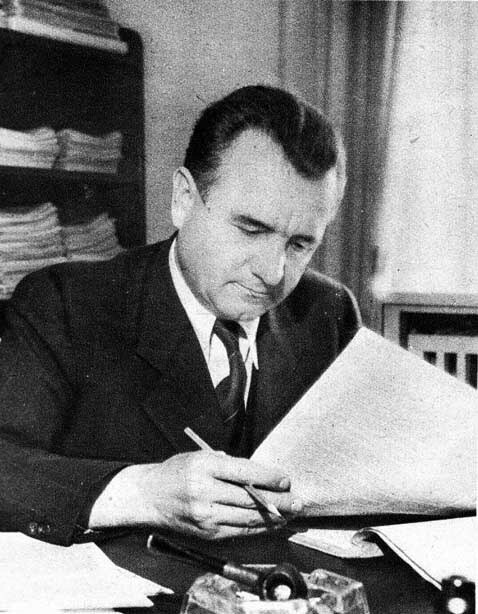 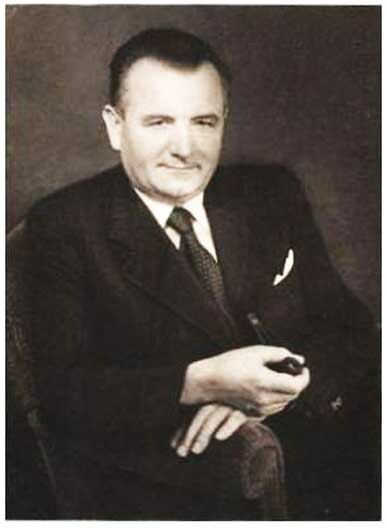 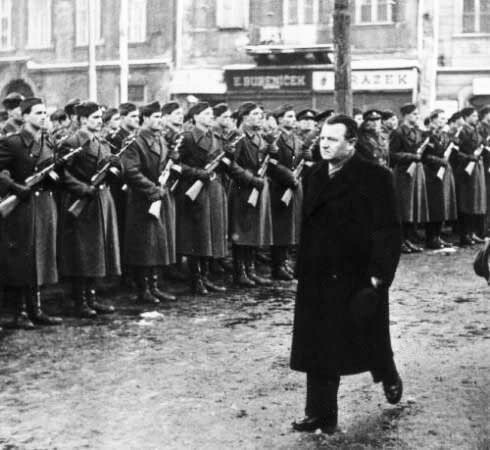 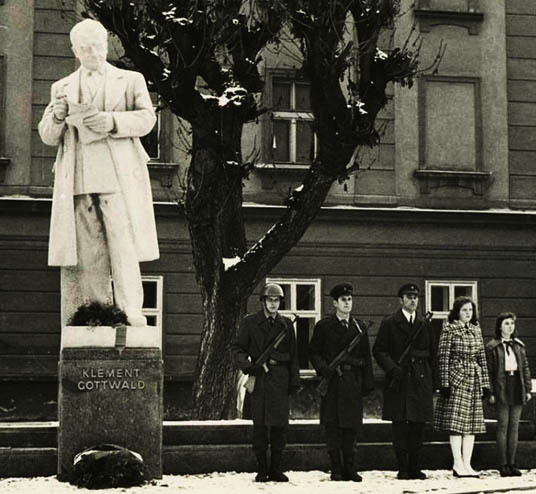 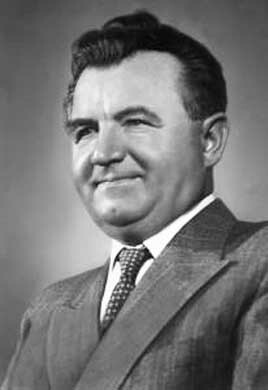 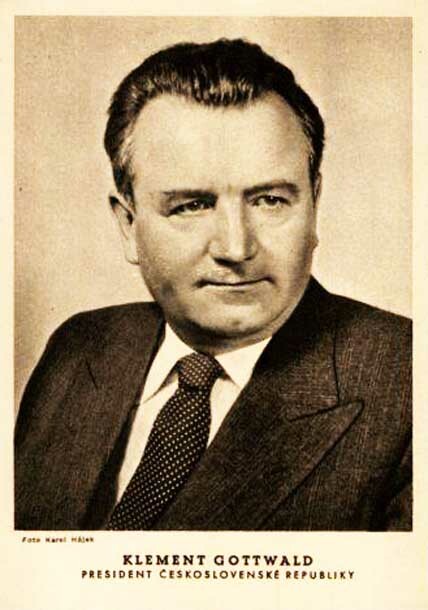 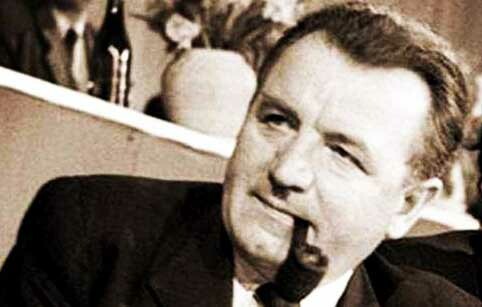 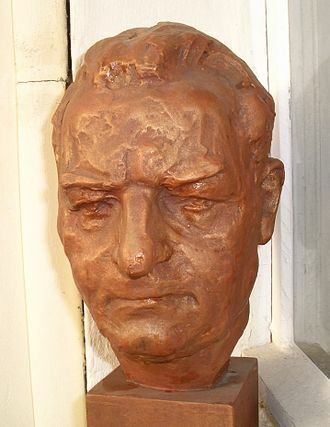 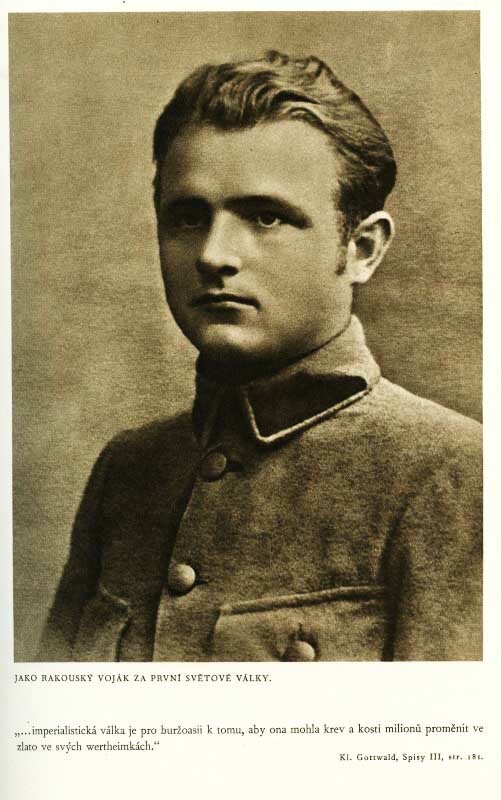 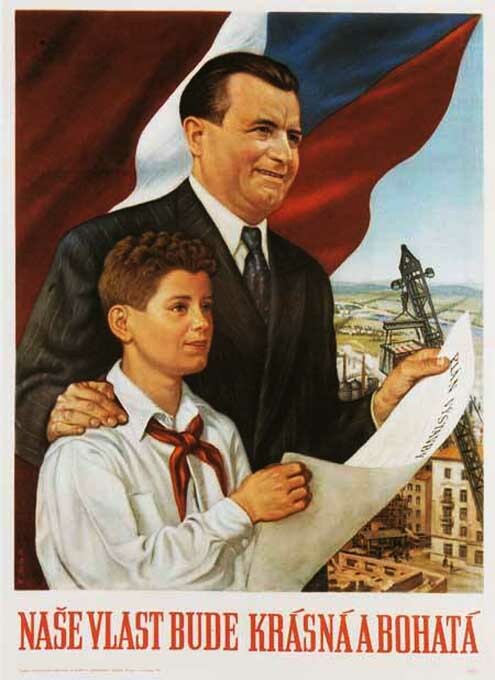 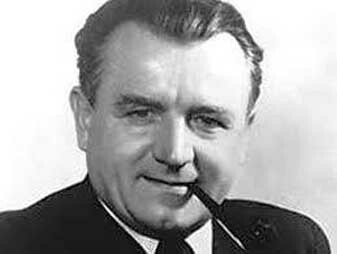 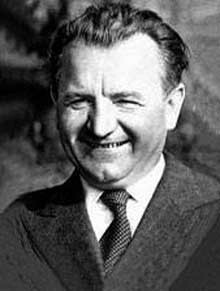 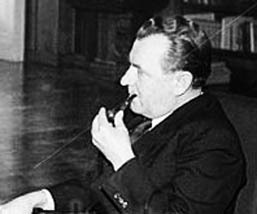 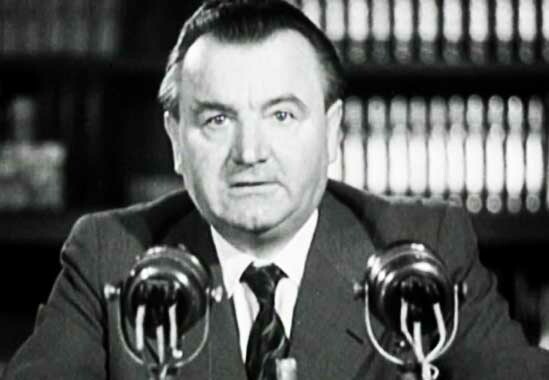 Klement Gottwald (1896-1953) was one of the founders of the Czechoslovak Communist Party. 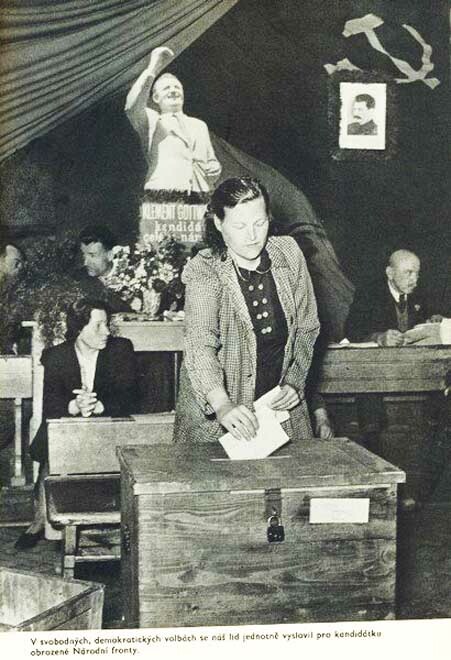 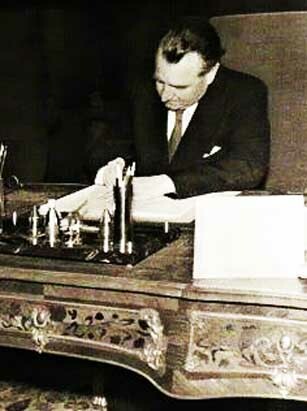 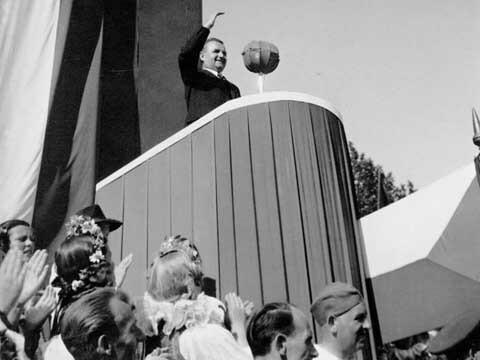 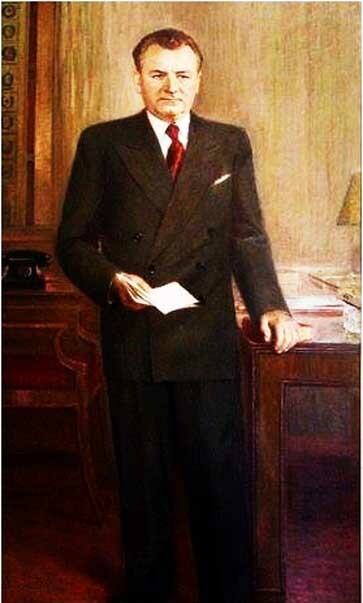 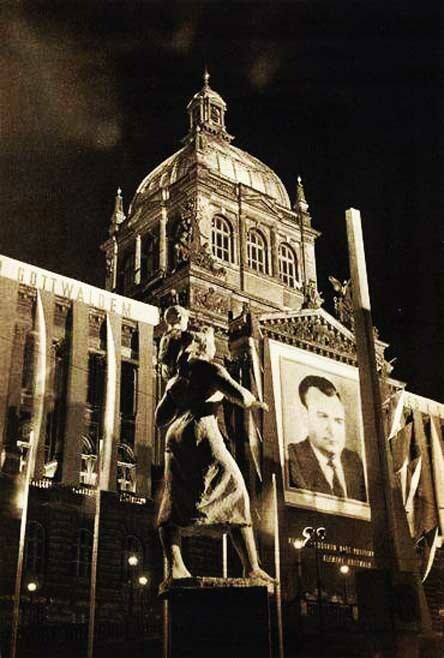 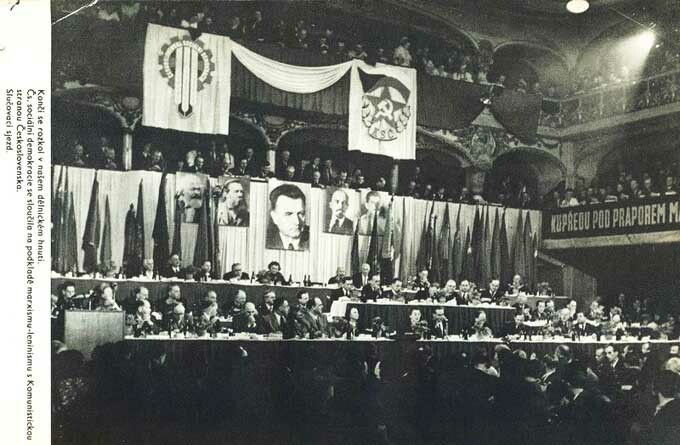 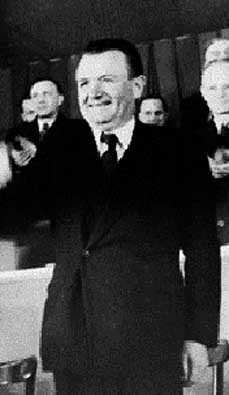 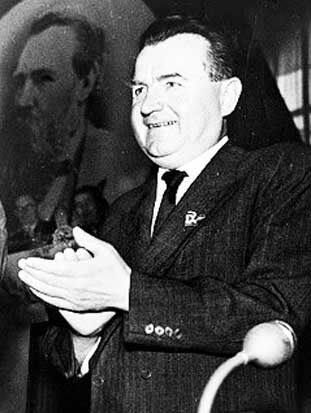 with 38 percent of the vote and Klement Gottwald led the Communists in February Victorious, the seizure of power in 1948. 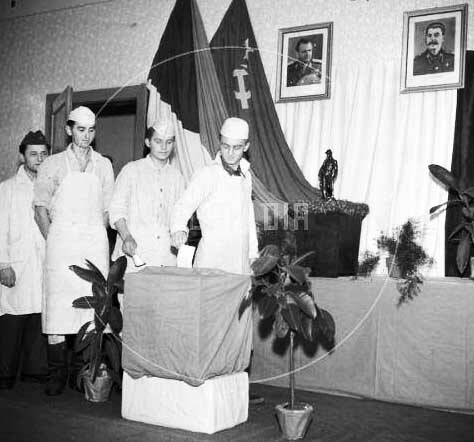 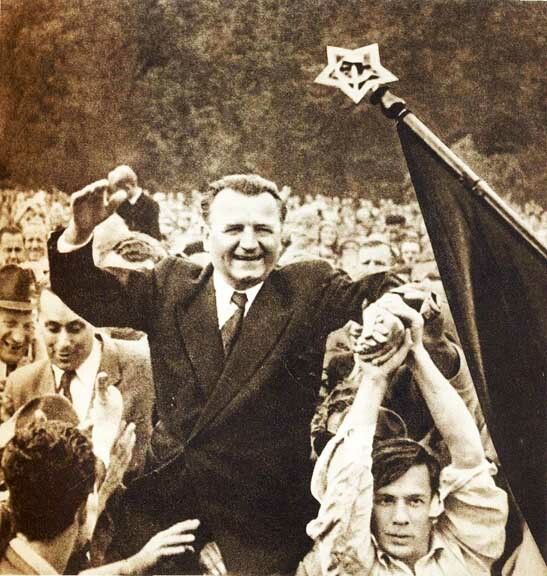 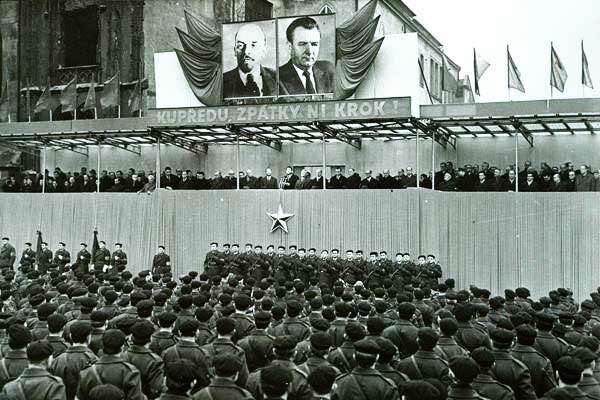 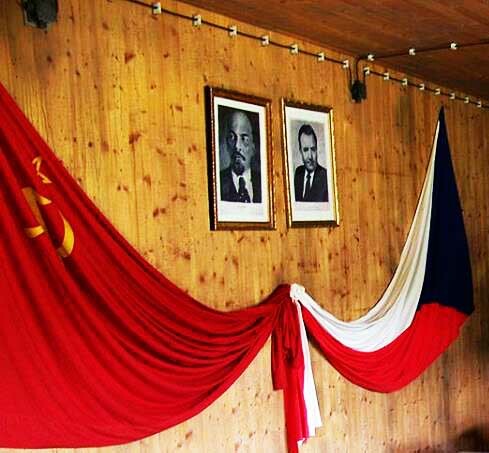 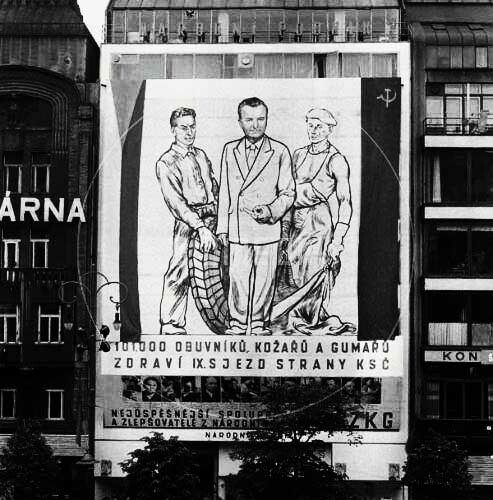 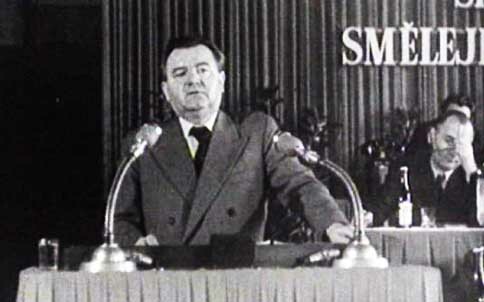 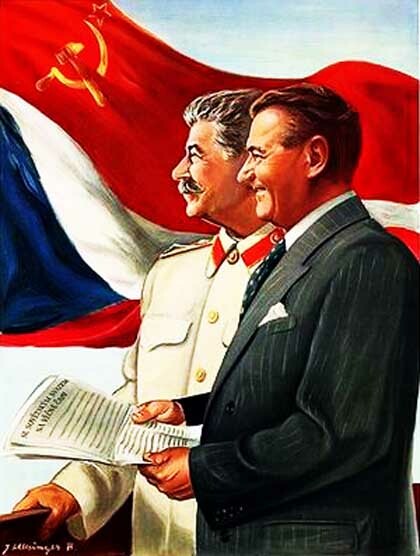 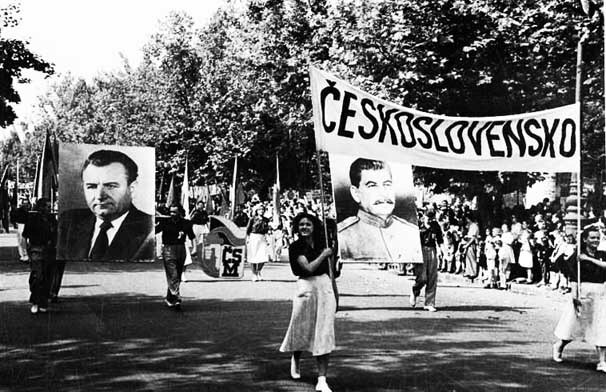 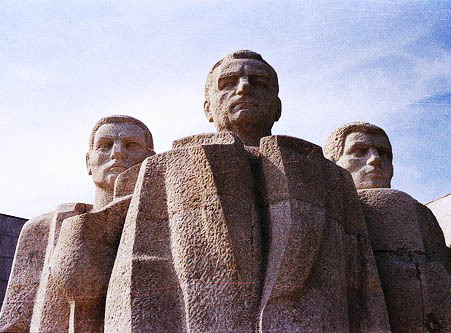 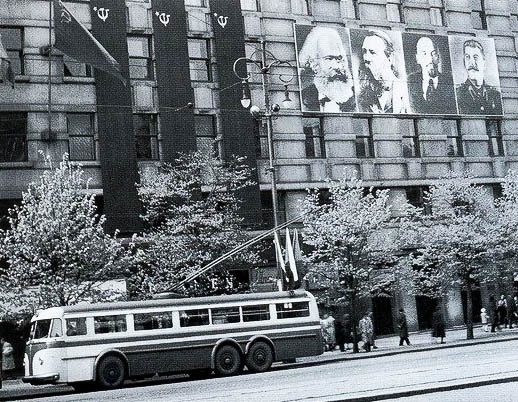 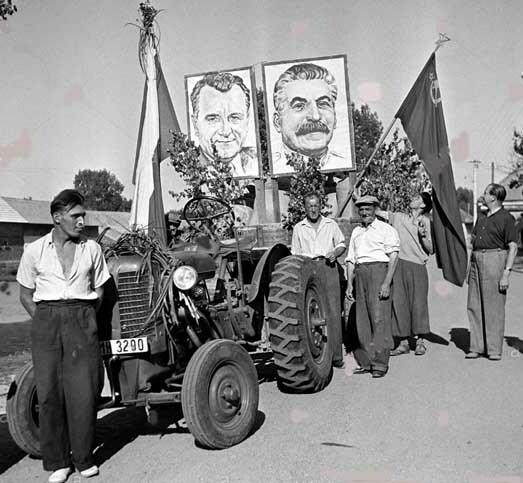 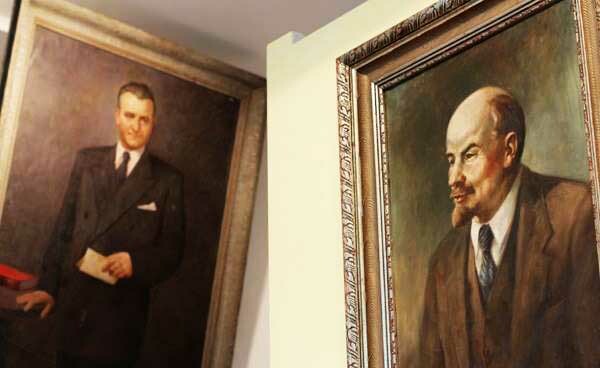 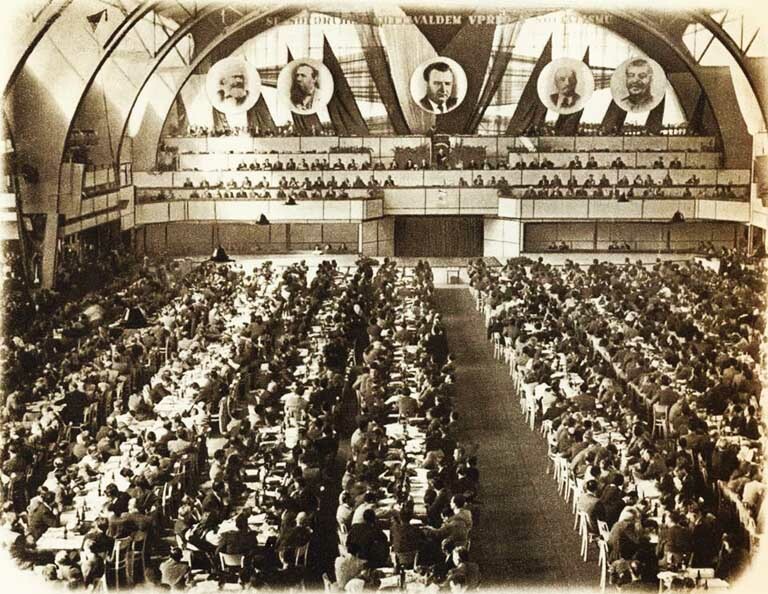 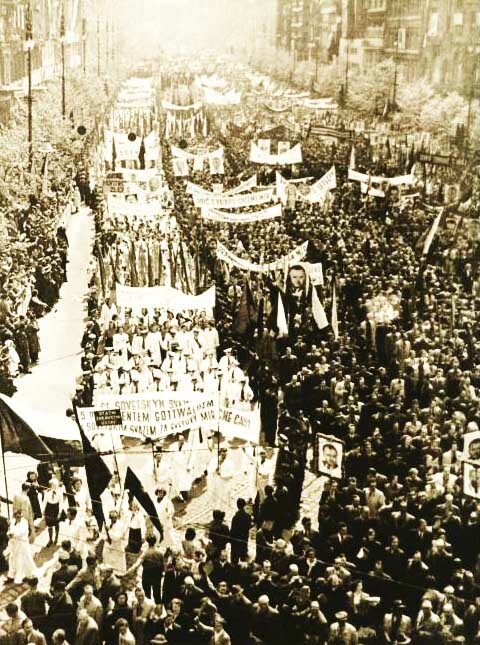 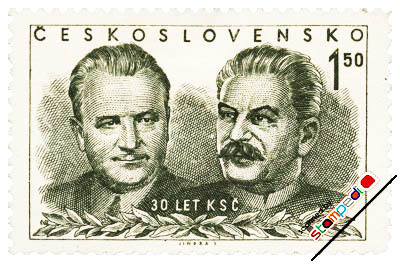 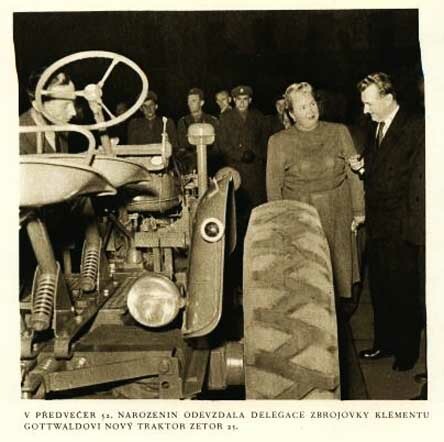 Czechoslovakia became a popular democracy and began the nationalization of industry and collectivization of agriculture, at the same time were purged from the party nationalist elements, as Titoist and Zionist Rudolf Slansky, Vlado Clementis and Gustáv Husák. 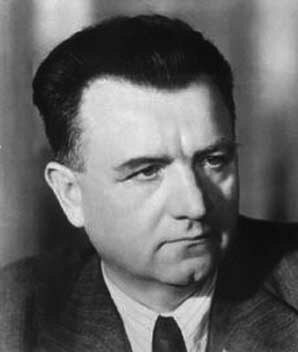 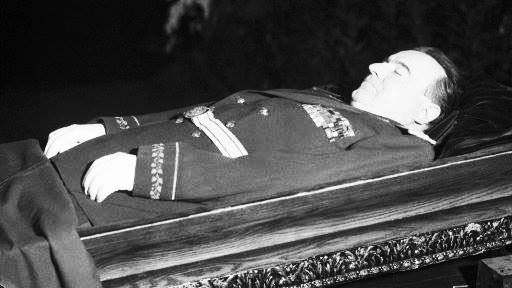 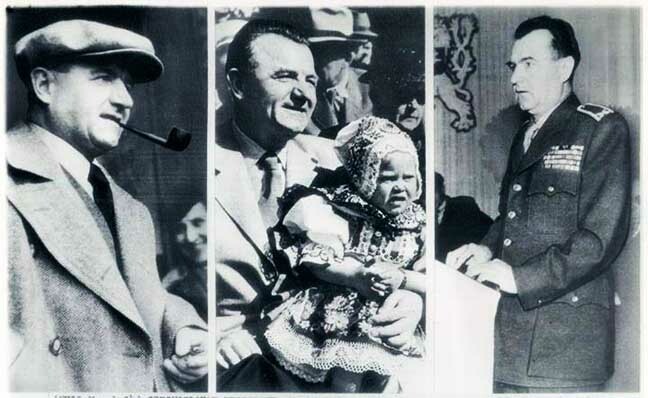 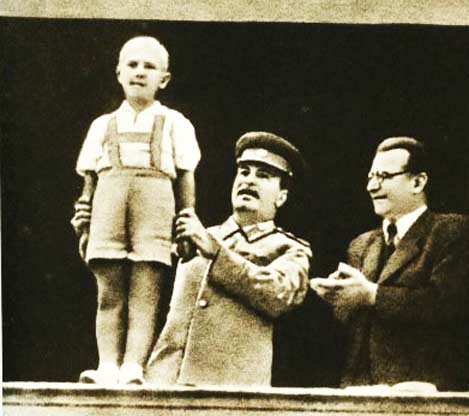 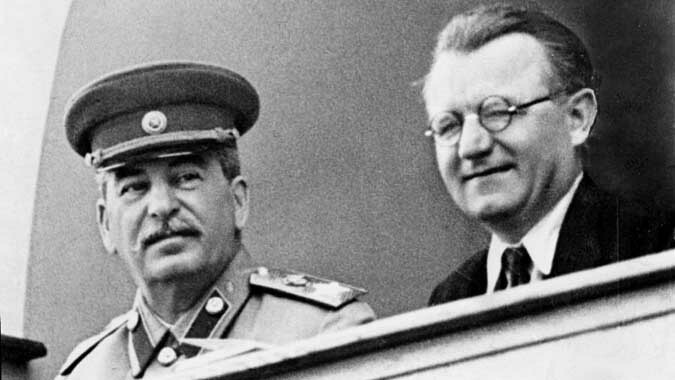 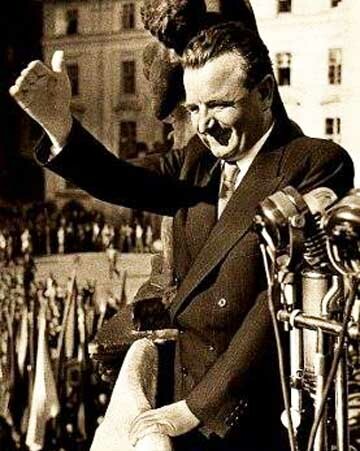 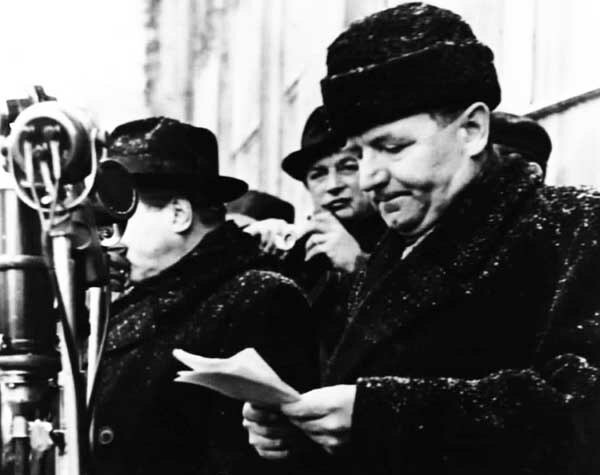 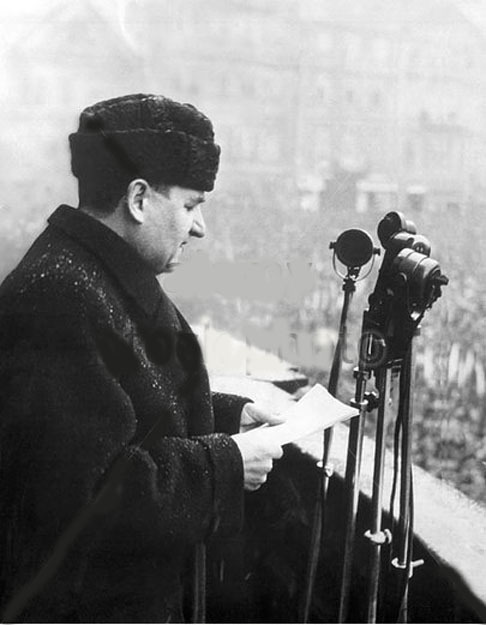 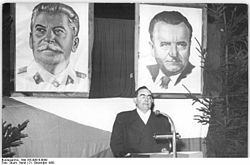 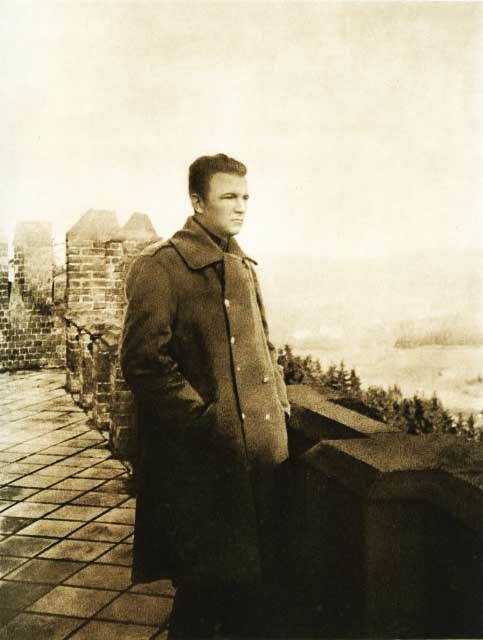 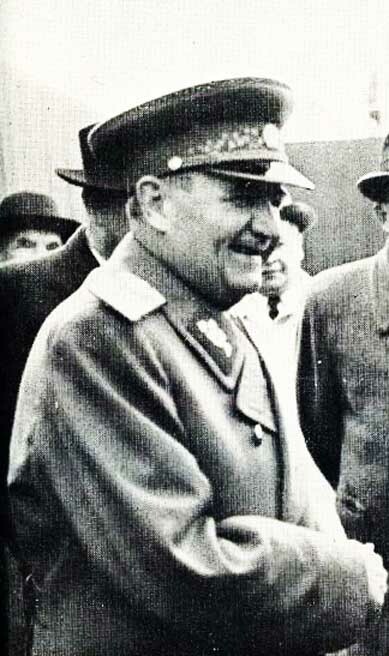 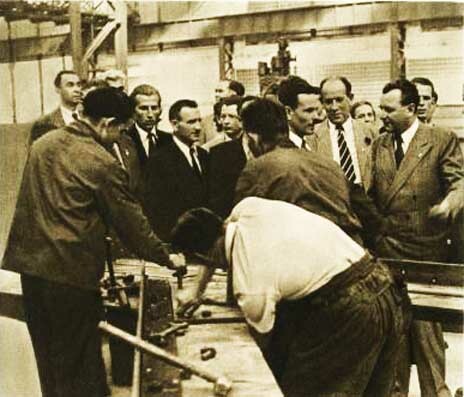 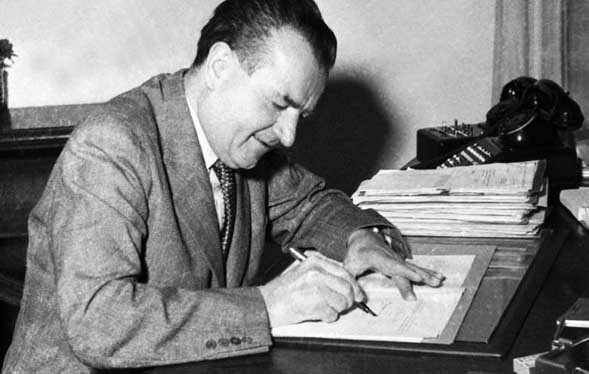 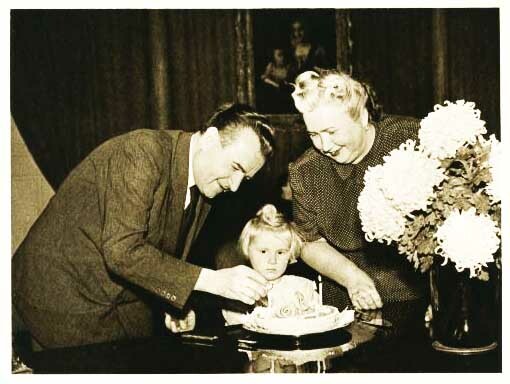 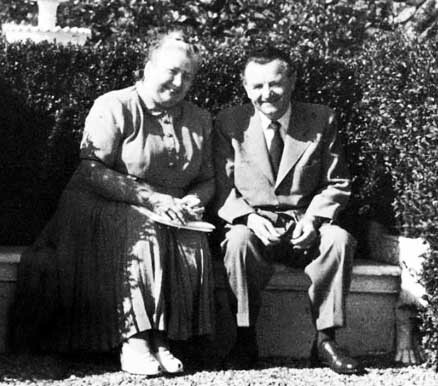 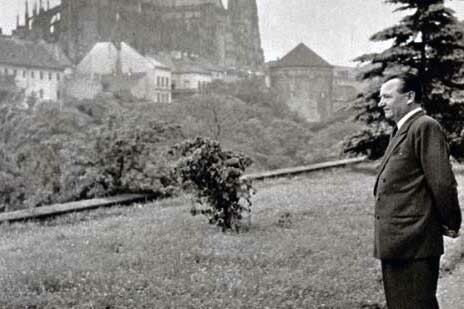 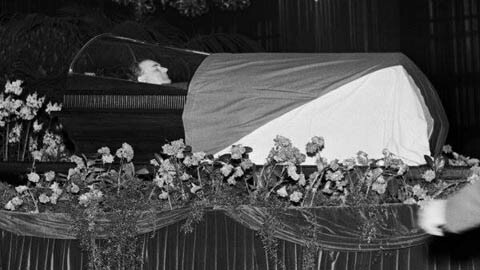 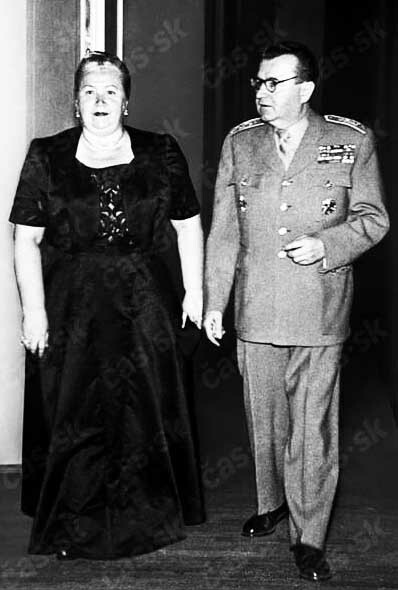 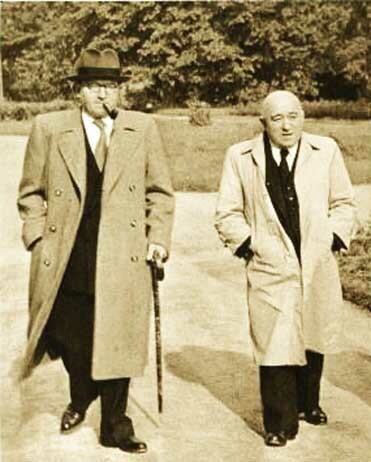 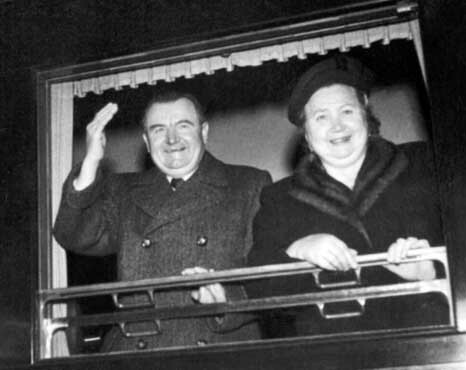 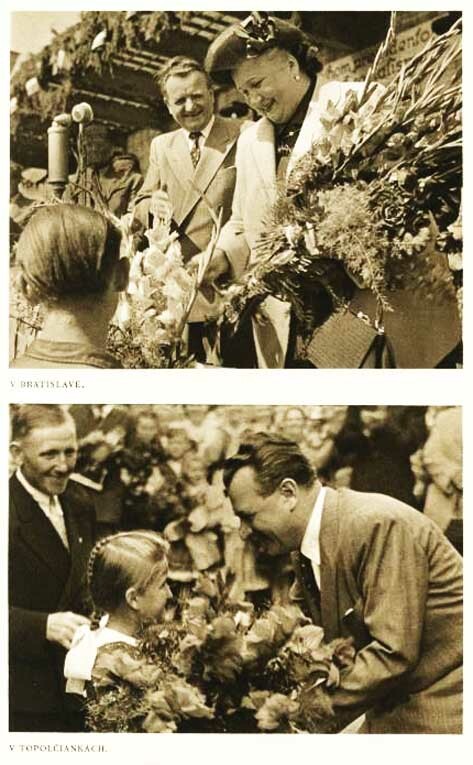 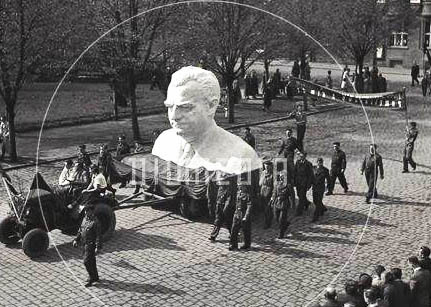 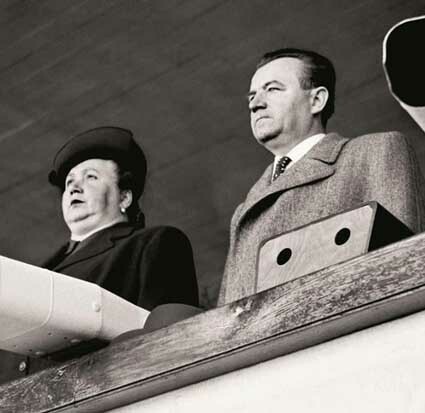 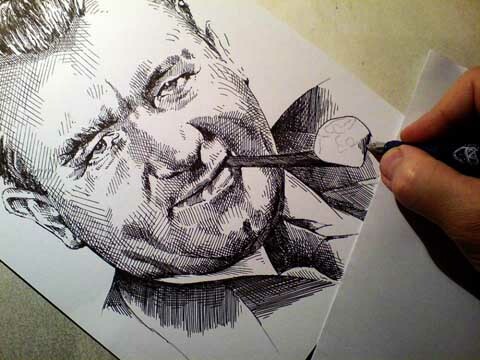 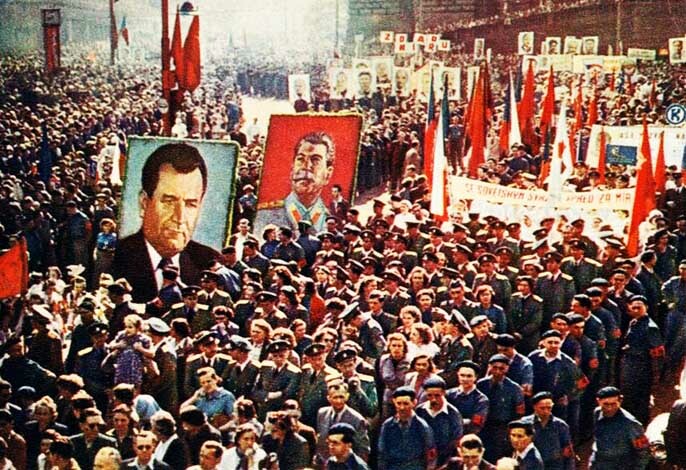 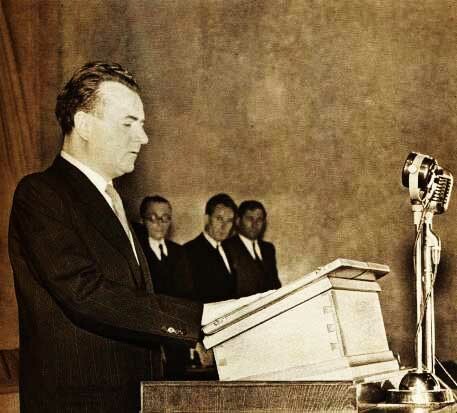 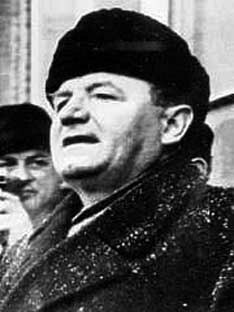 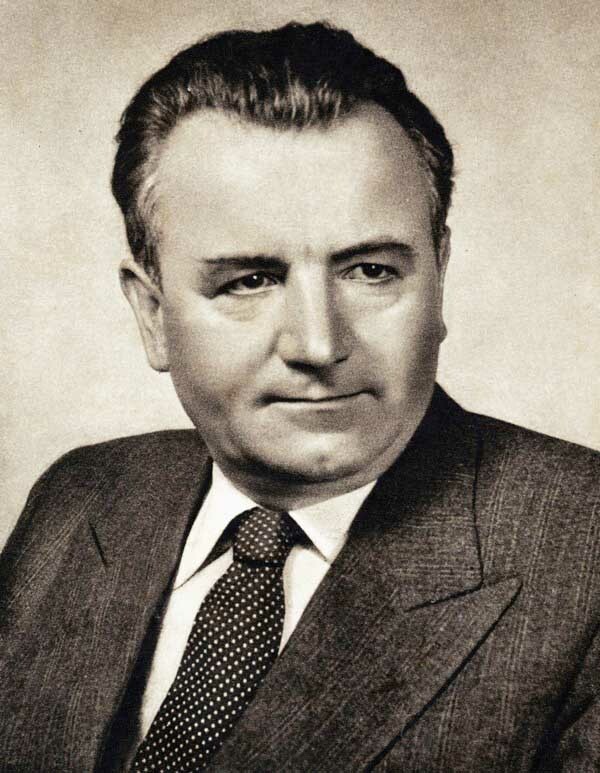 While Cecosvovacchia was heading sent to socialism and industrial production grew continuously from 1948 until 1957 by 170 per cent, Gottwald died on 9 merzo 1953, only five days after attending the funeral of Stalin in Moscow, because of heart problems . 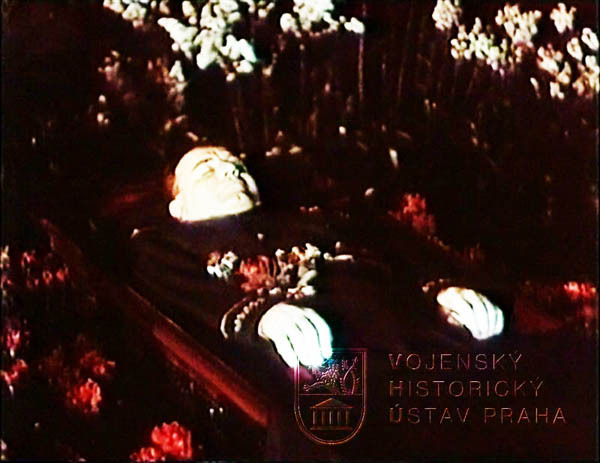 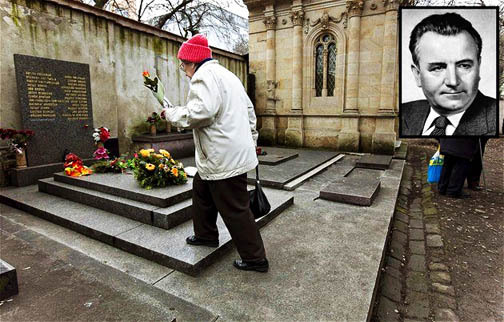 The mausoleum was erected in Prague (where his body was removed and cremated in 1962) and named after a town in Moravia (Gottwaldov). 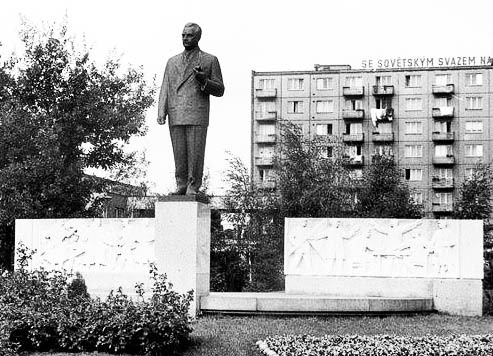 The band Trotskyist has implemented a number of acts of sabotage during which lost their lives dozens of Soviet citizens. 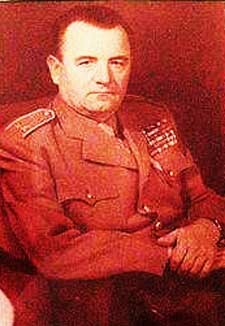 The bandit Kniazev causes the station Sciumicha a train wreck which killed 29 soldiers of the Red Army and 29 other soldiers were wounded. 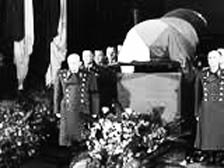 The organization headed by the same Kniazev causes another 13 or 15 rail disaster, in which 63 people were killed and over 157 injured. 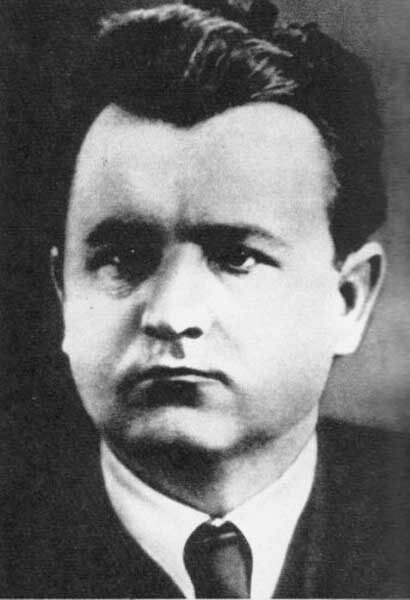 The organization saboteur directed by another bandit Trotskyist named Turoka Case 40 train crashes for which there are dead and 20 wounded. 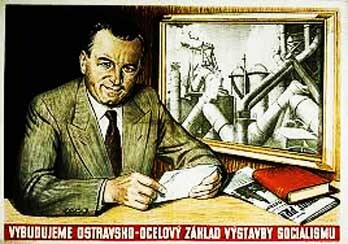 The criminal Trotskyist Rataiciak results in three major chemical plants in Gorlovka, in Nievski and Voskresensk, three explosions, which cost the lives of five workers. 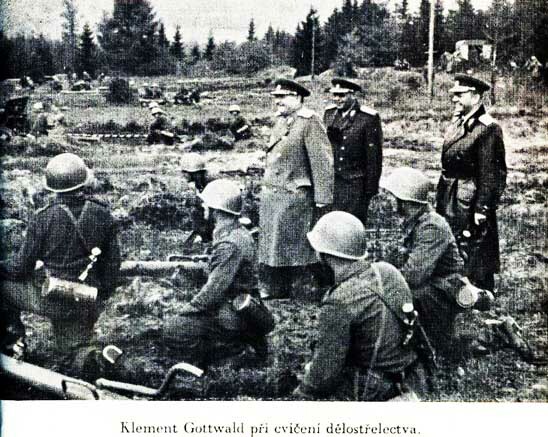 The same Rataciak, after the explosion of Voskresensk, organizes the work of ‘rescue’ so that another 17 workers are killed and 15 wounded. 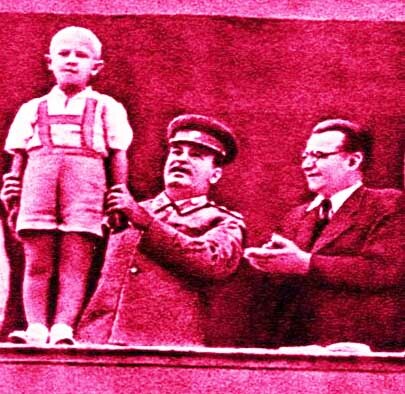 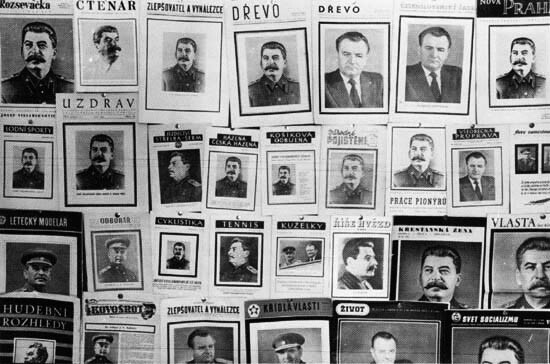 The criminal Trotskyist Scestov is a cache of dynamite, which explodes, and some children of miners are killed. 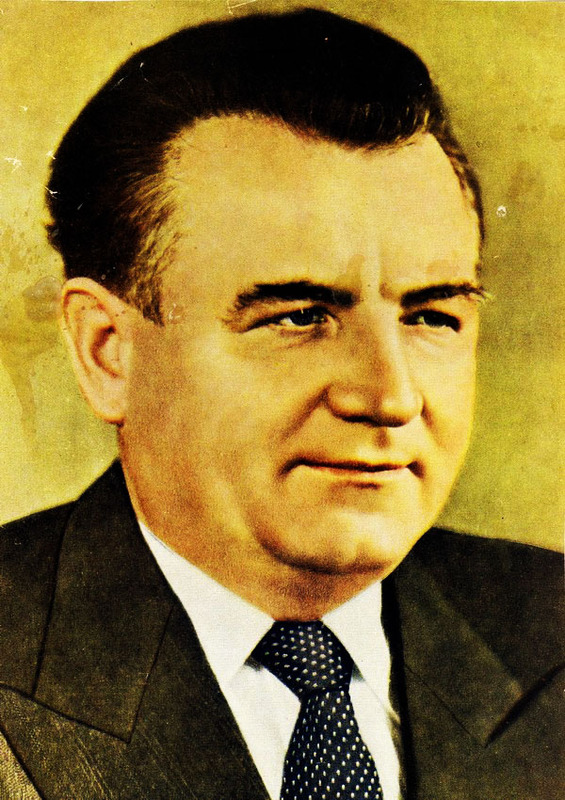 Scestov same organizes Prokopievsk 60 fires mines. 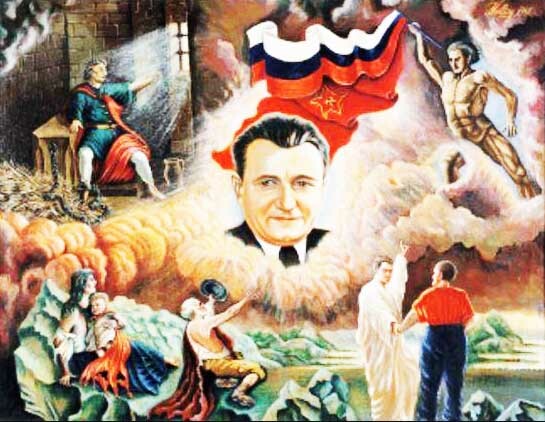 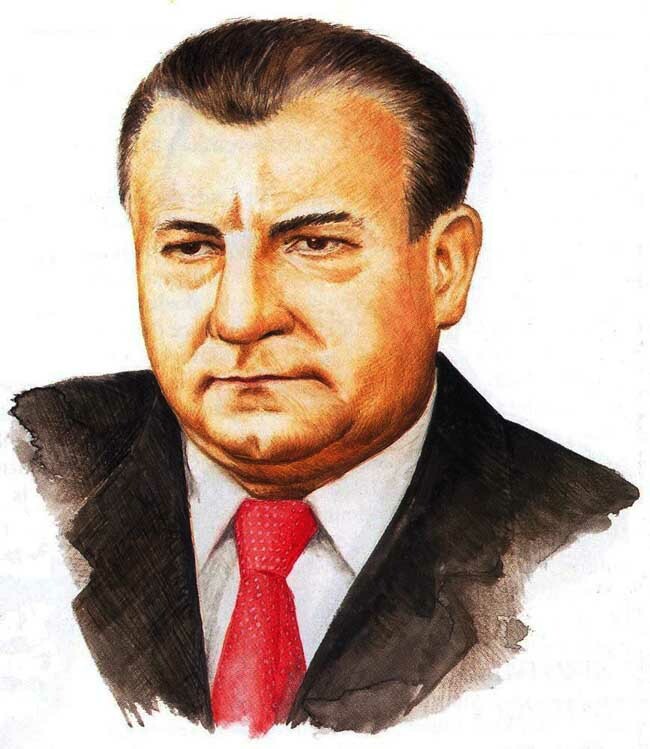 Still Scestov ago assassinate the Soviet engineer Boiarscinov, which points out a number of irregularities for which it is suspected that there is a saboteur organization in the region of Kusnets. 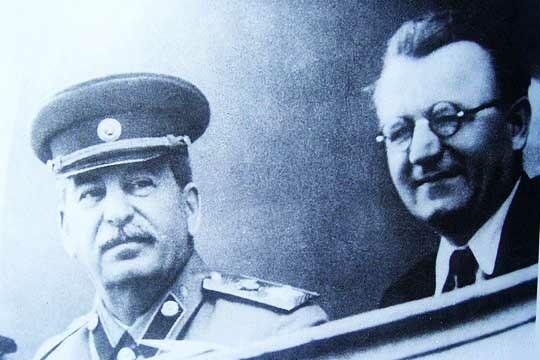 It ‘s always Scestov that is stealing from the state bank 164,000 rubles and divides them among his cronies Trotskyites. 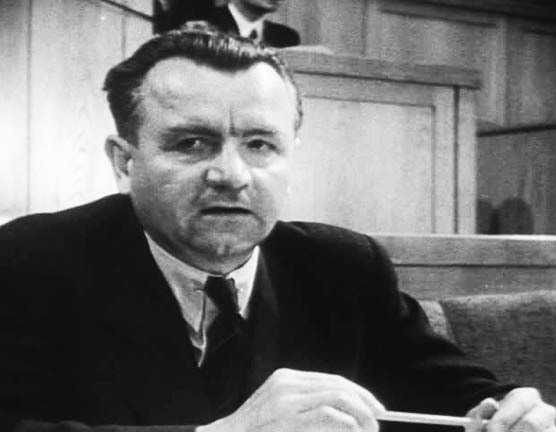 The Trotskyist Drobnis test explosion in a mine in Kemerov stating that many more deaths there will be so much better. 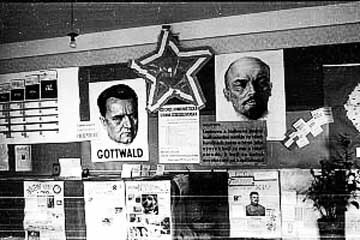 And this is but a small part of the criminal acts of sabotage (…). 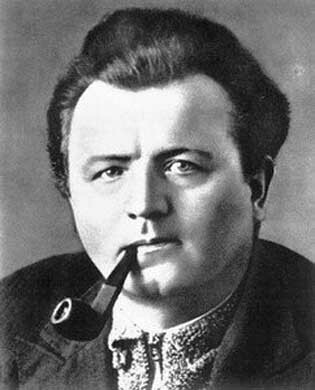 That Comrade Kirov is the victim of a murderess Trotskyist is known to all. 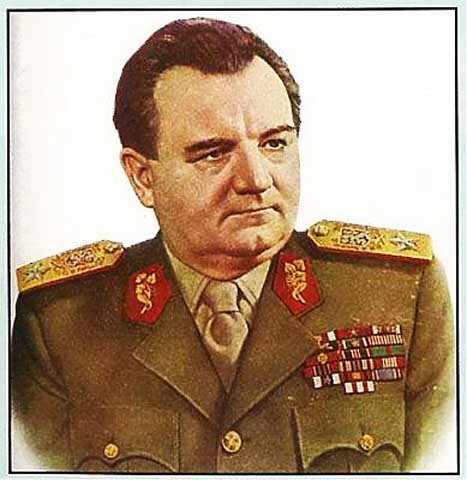 Molotov was prepared against an attack, which just happened to be failed. 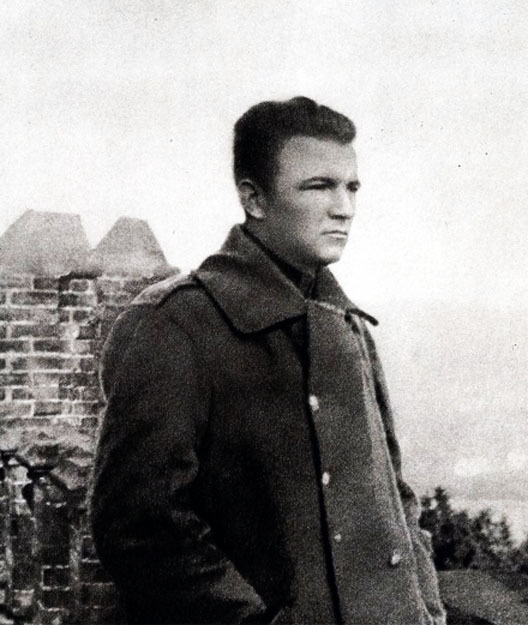 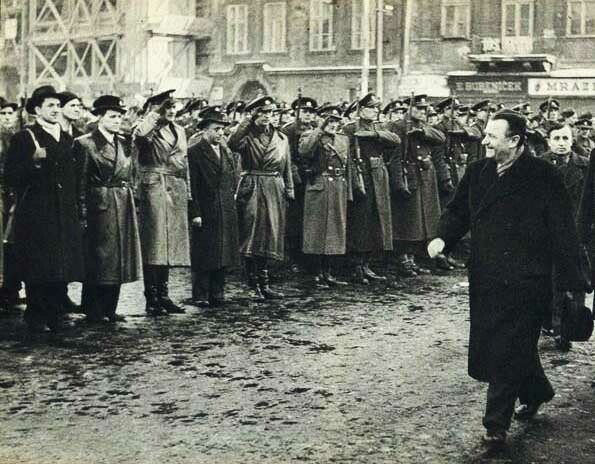 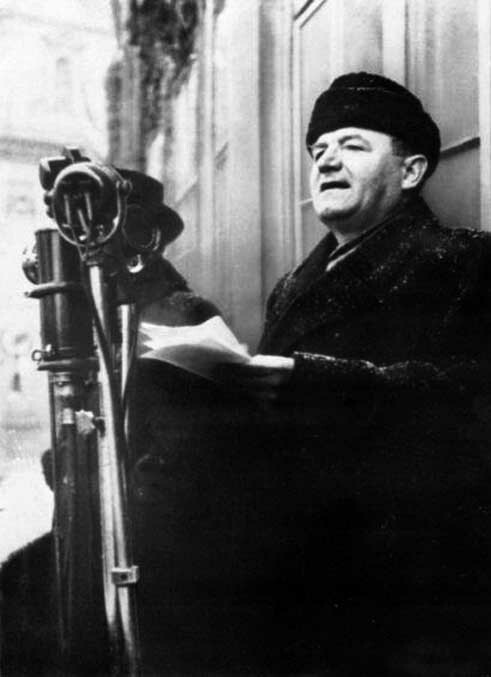 The Trotskyist Muralov prepares attacks against fellow Ordzhonikidze and Eich. 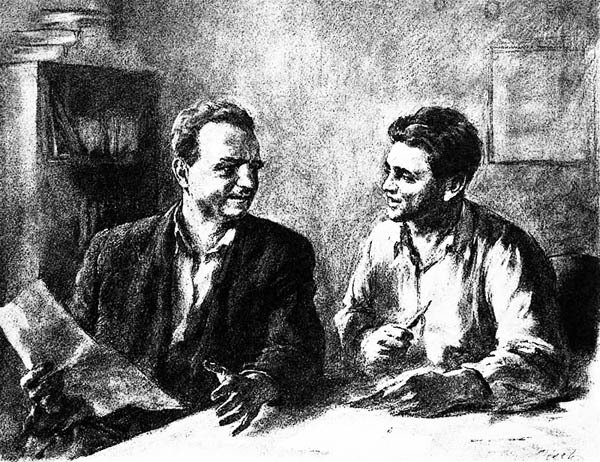 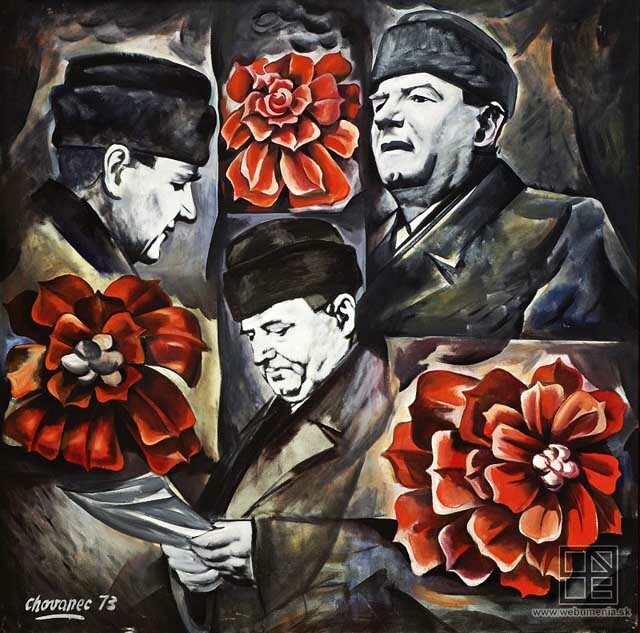 The Trotskyists Scestov and Gidkov plan to attempt on the life of Comrade Kaganovich. 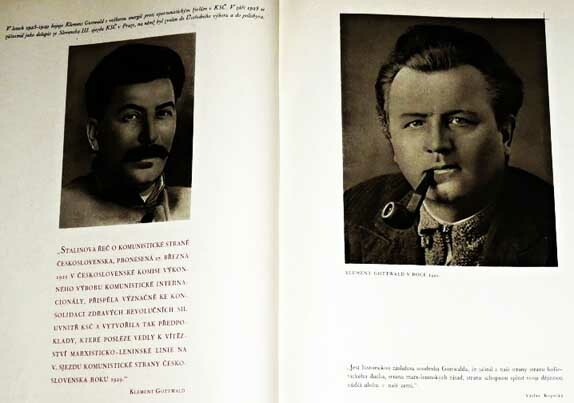 In Ukraine organizes a body of terrorist Trotskyite, which prepares attacks against the comrades Stalin, Voroshilov, and Kossior Postyscev. 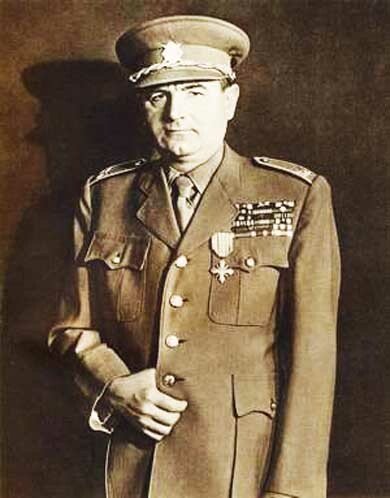 The Order of Klement Gottwald (Czech: Řád Klementa Gottwalda; Slovak: Rad Klementa Gottwalda) was established by the Czechoslovak government in February 1953. 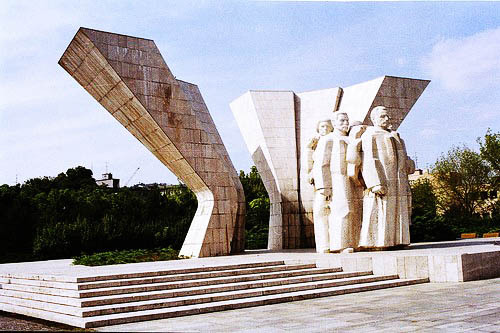 The original name of the Order was "Order of building of socialist homeland". 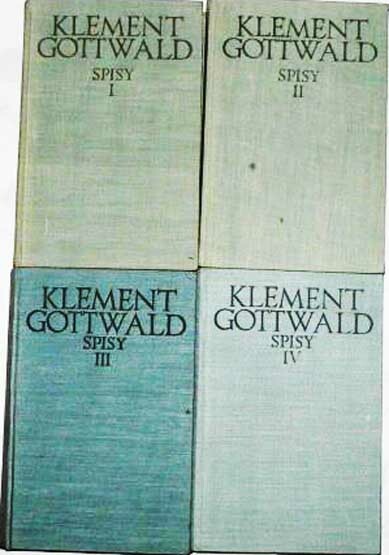 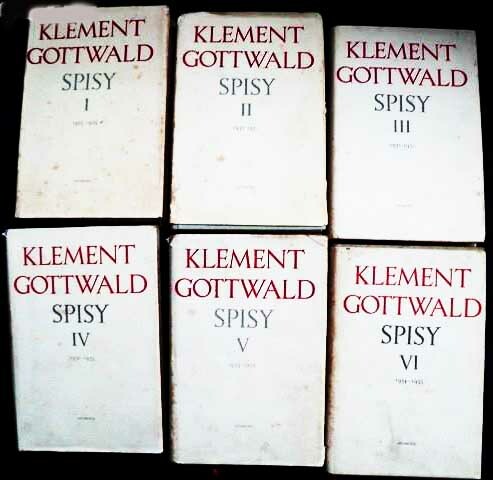 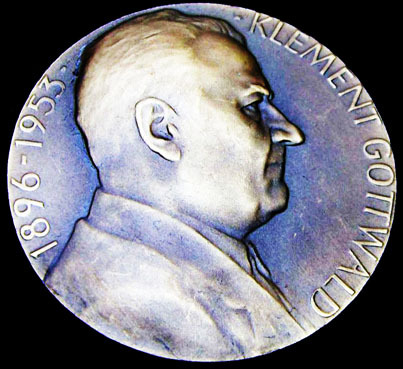 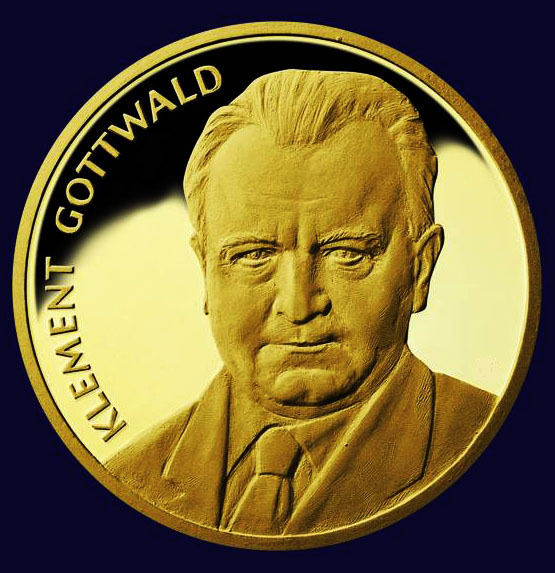 The name of the Order was changed to "Order of Klement Gottwald - for building of socialist homeland" in 1955. 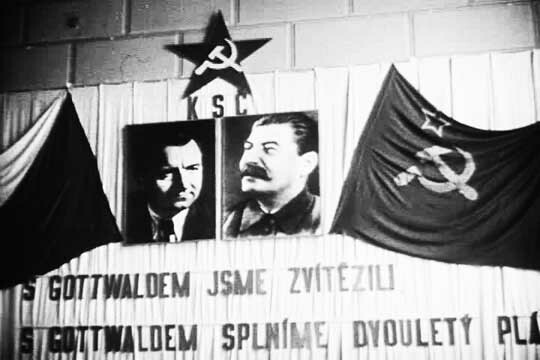 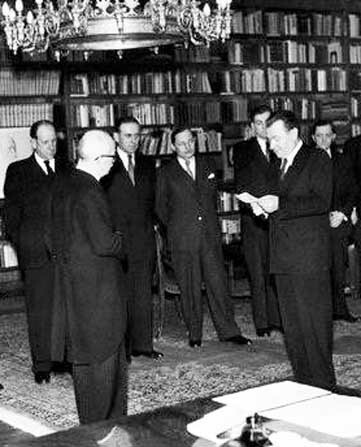 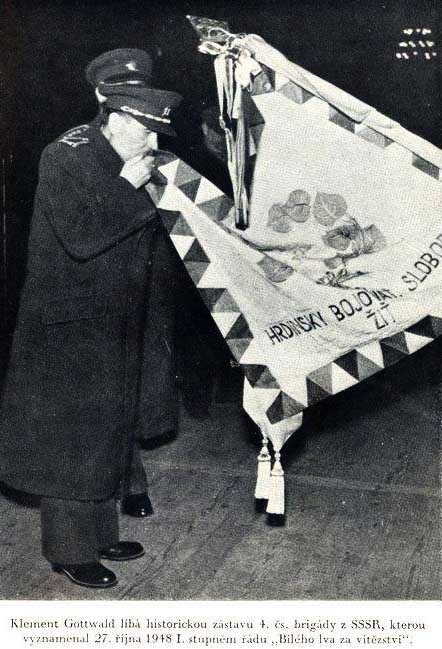 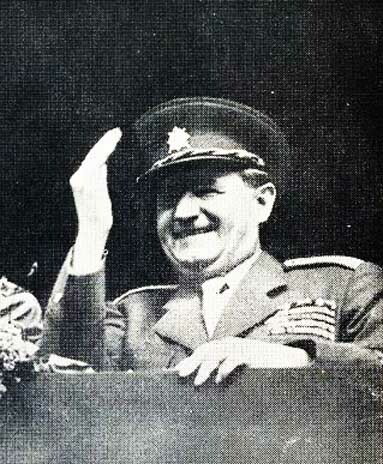 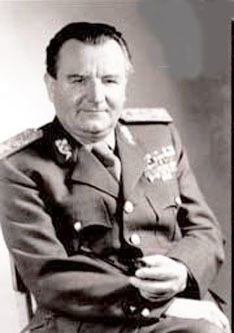 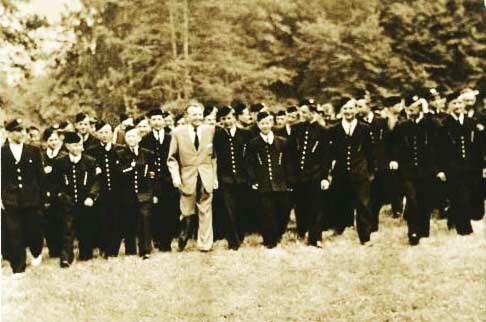 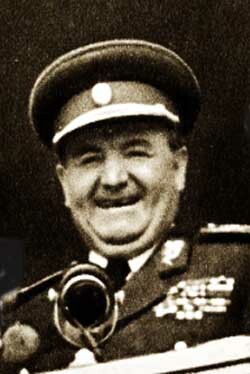 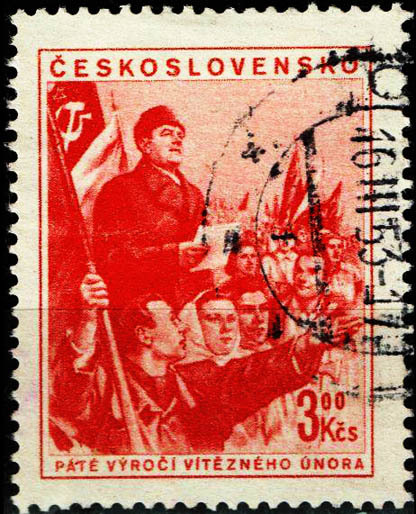 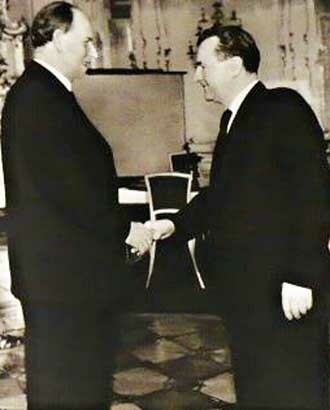 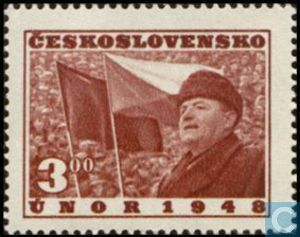 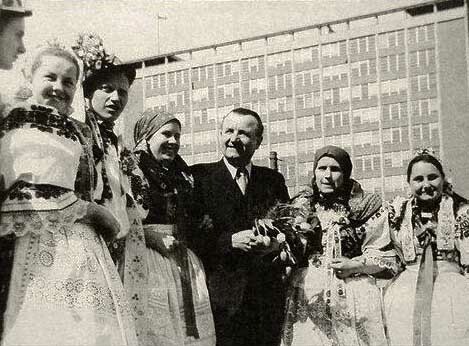 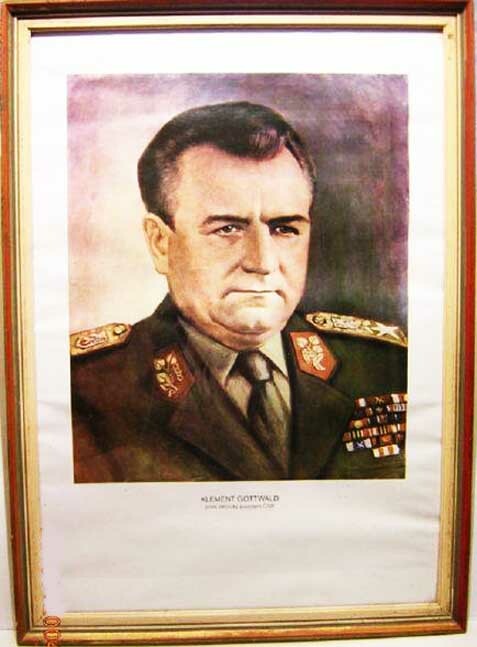 The Order was awarded for outstanding merit for realisation of the socialism system in Czechoslovakia obtained during the building of the state or during the battle on political, economic, social or cultural field, during increase of defense ability of the state or during battle with inside enemy. 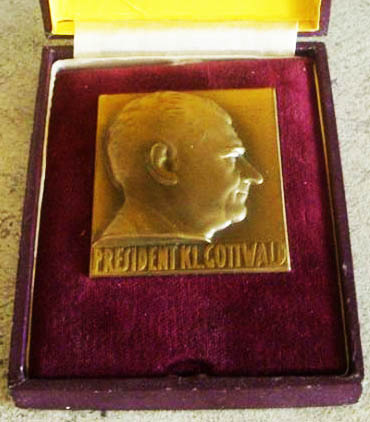 The Order of Klement Gottwald was awarded by the President of the Republic. 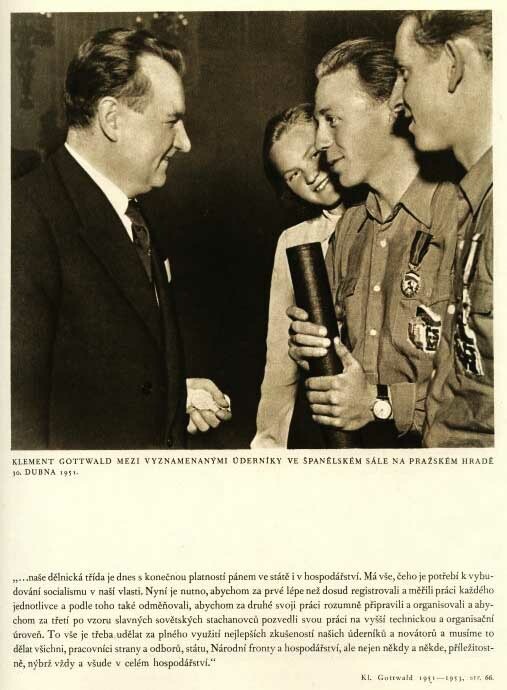 The awarded person received a certificate and booklet. 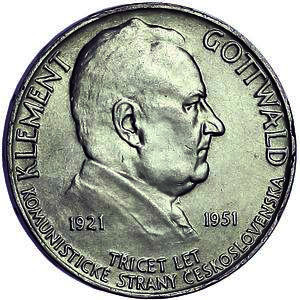 The star of the Order is made from gold, the obverse is red enameled. 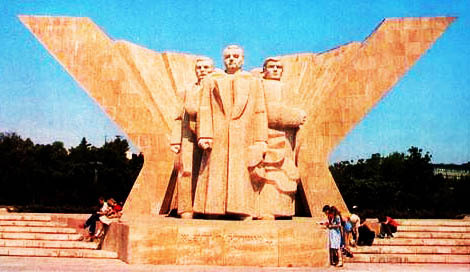 The arms of the stars have small gold beads on the end. 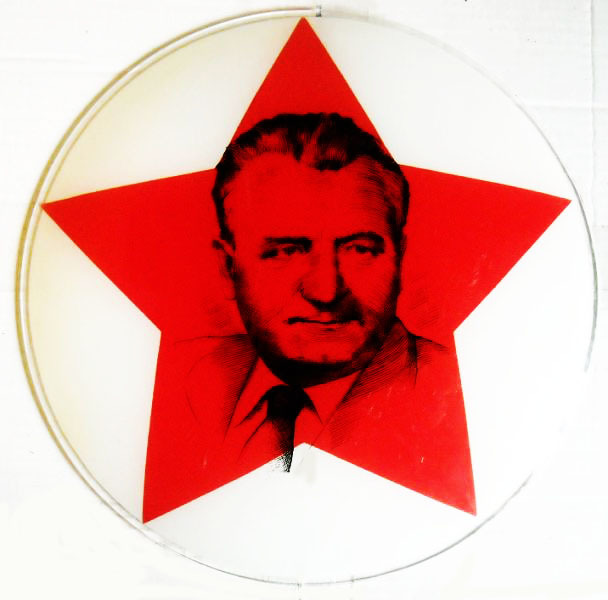 The diameter of the star without the beads is 45 mm. 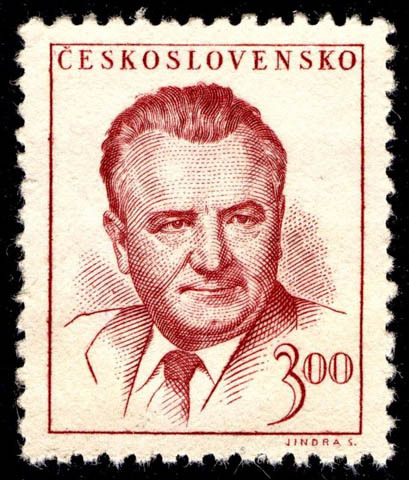 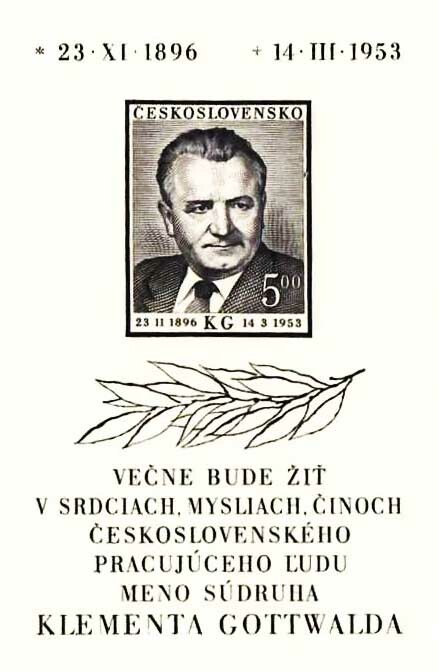 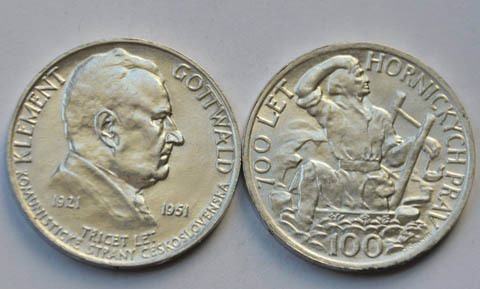 In the middle of the star obverse was (i) golden medallion with the small state symbol (original type) or (ii) a gold medallion with the portrait of the first communist Czechoslovak president Klement Gottwald. 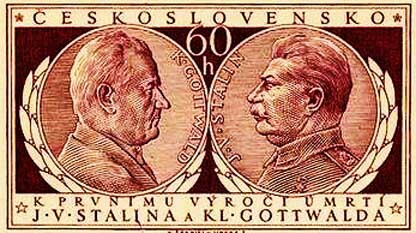 On the obverse is a similar medallion with plastic sash and inscription"Za socialistickou vlast" (=for the socialist homeland) and two laurel leaves. 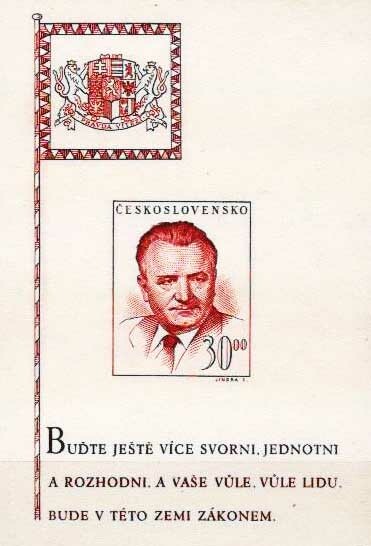 The suspension is made from gold and consists of a strip with the abbreviation "ČSR" (types until 1960) or "ČSSR" (type after 1960) and from lime palms connected with a clasp.